Need Cash? We Are The Solution – Top Dollar Paid In Cash For Diamond Jewelry, Loose Diamonds • Best Place to Sell Diamond Jewelry in Long Beach, CA! Diamonds, Gold, Platinum, Silver, Rolex and Coins. 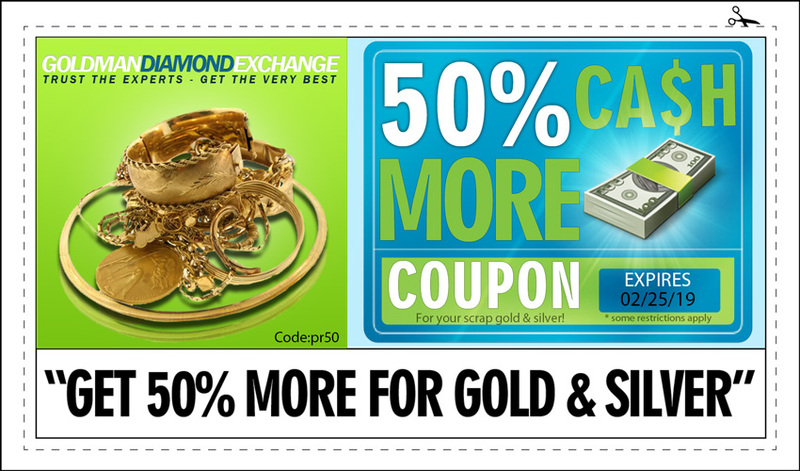 ② Get your Diamond and Gold Jewelry Appraised. ③ Get the Best Price in Town – Walk Out with Cash. Goldman Diamond Exchange sell diamond engagement rings in Long Beach, CA If you have diamonds that you are interested in selling, you have found the right place! Goldman Diamond Exchange is the diamond buyer in Long Beach, CA and always looking to purchase any size and quality diamonds. We will guide you through the easy process of selling your diamond jewelry and make sure you are satisfied every step of the way. Come in to one of our secure locations or get free online diamond quote. 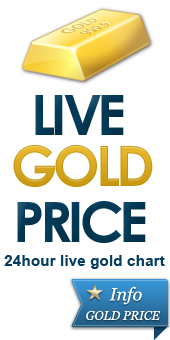 Goldman Diamond Exchange makes it really easy to buy and sell gold jewelry in Long Beach, CA Simply visit one of our secure locations. We buy gold & pay more than pawn shops. 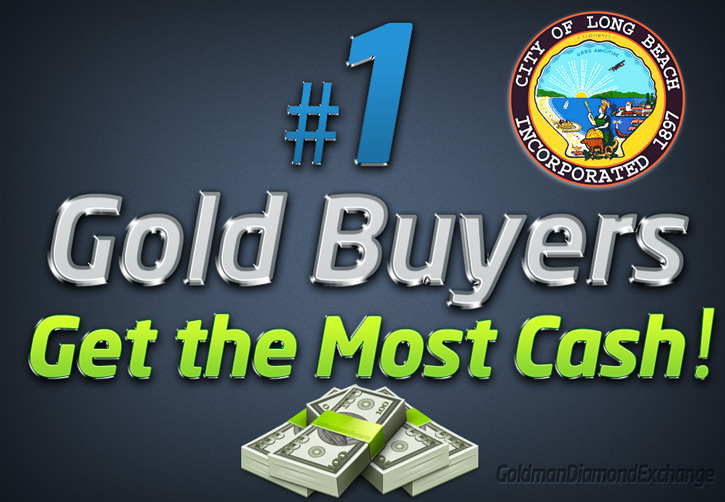 We work with customers that want to sell diamond rings, loose diamonds and diamond earrings.We buy diamond in Long Beach, CA With thousands customers served, Goldman Diamond Exchange is the premier cash for gold company near Long Beach, CA, Ca. Best Diamond Appraisers near Long Beach, CA. 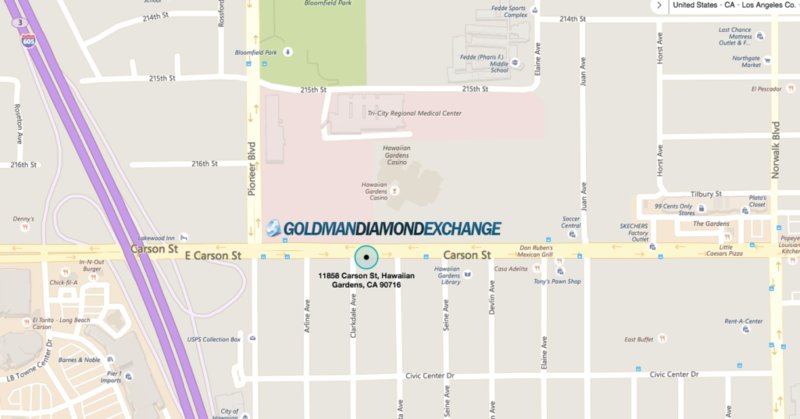 If you’re in or around Long Beach, CA and you’re looking to sell unwanted, or even broken diamond jewelry, then without a doubt Goldman Diamond Exchange is a far better option than pawnshops or jewelry stores.Goldman Exchange is also a respected gold buyer and diamond buyer with outstanding reviews. 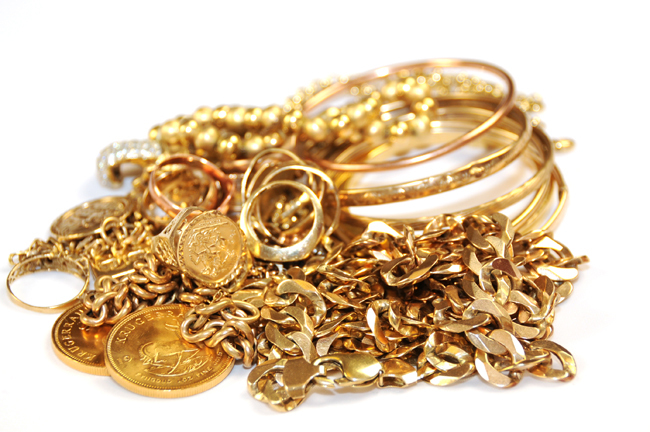 Sell broken gold jewelry, broken gold chains, rings, bracelets, even gold dental fillings; we buy all varieties of scrap gold! Doesn’t matter if it’s tangled or tarnish. Sell engagement rings and all other types of diamond rings. 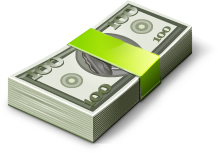 Sell all diamond jewelry, necklaces, earrings or pendants. Sell loose diamonds stones of all sizes, colors and clarities. Where to Sell Gold Coins, American Gold Eagle or Canadian Maple Leaf.$20 St. Gaudens, “Double Eagles” , 50 Pesos Centenario, American Buffalo Coins, $20 Liberty, $10 Liberty, $5 Liberty, $10 Indian, $5 American Indian Head, Australian Philharmonic, Krugerrands British Sovereign, Credit Suisse .999. 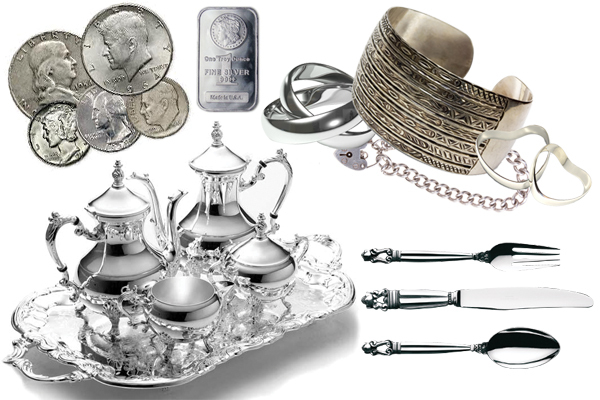 Where to sell .925 Sterling Silver, Sterling Silver Chains, Silver Necklaces and Bracelets, Silver Rings, Silver Coins, Silver Brooches and Pins, Sterling Silverware, Sterling Flatware, Silver Rounds or Bullion. 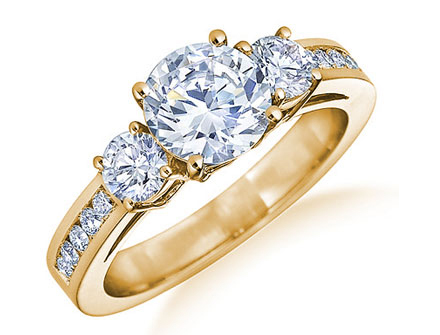 Long Beach Diamond Jewelry Buying Service promises to give you the highest return for your diamond jewelry. We can evaluate your mounted diamonds or unmounted diamonds, and can provide you with a value for just the diamond, or for the whole piece. We are specialists in large and fine diamonds, but will gladly see any size diamond you may have. Let us to make you a fair offer, on Any size diamond – certified or not, Loose or Mounted diamonds. 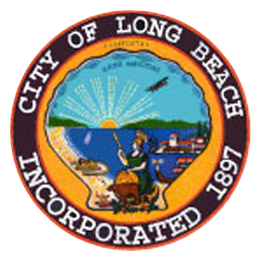 Official government website for the City of Long Beach. Long Beach is a city in Los Angeles County in Southern California, on the Pacific coast of the United States.